Quality roofing services should never feel like a gamble. 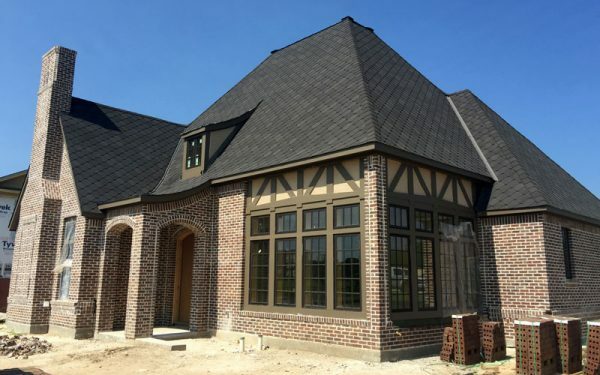 When you want to be certain that your roof repair, window installation, and other home contracting services are being handled correctly, call Excel Roofing & Construction. We have proudly served Granbury communities for many years; our roofers in Fort Worth and Grapevine are locals so we understand just how important it is to have a home that is prepared for the best and worst of North Texas weather. Homeowners always want to know that their home is protected from the elements. Inside and out, your home should provide comprehensive security against heat, cold, wind, and rain. Installing new windows can significantly improve the energy efficiency of your home. Modern siding products are similarly engineered to deliver much better insulation that older models were. This is a great time to invest in your home’s comfort and value; Excel Roofing & Construction is here to help. Call (817) 645-1788 today to receive a free estimate or send us a message using our online contact form.